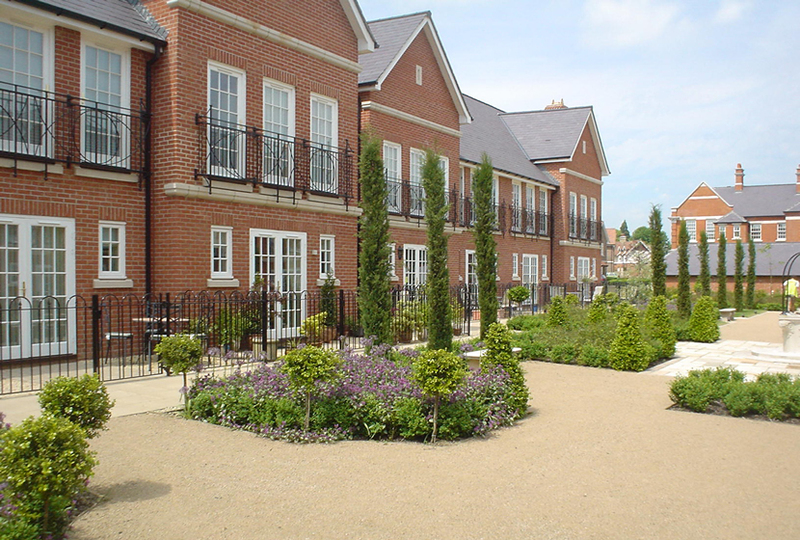 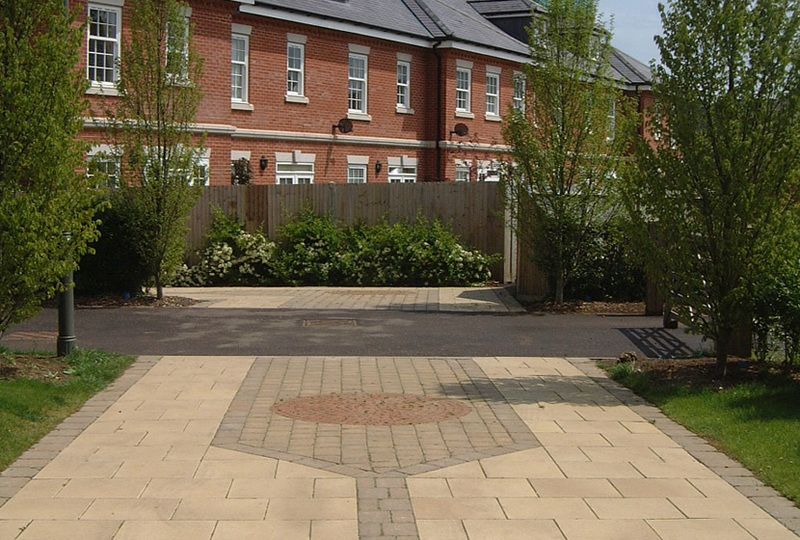 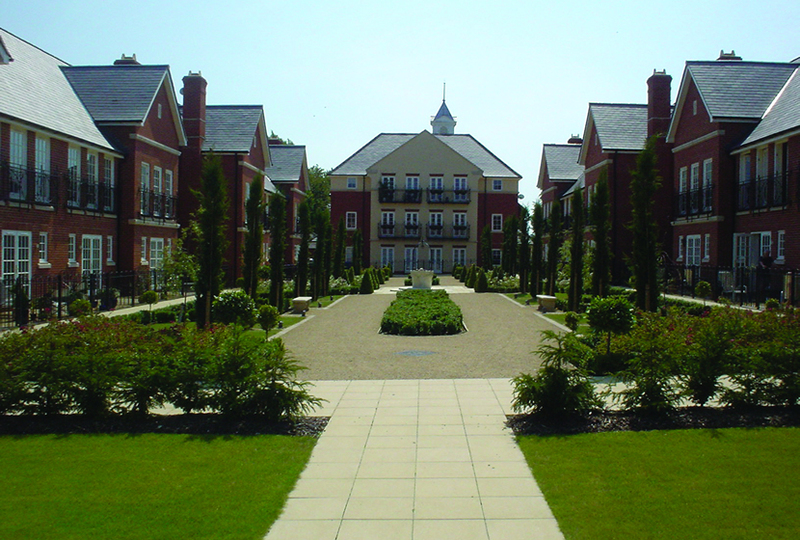 The existing site comprised a Victorian psychiatric hospital site, in an Area of Best Landscape, within the heart of Surrey’s Green Belt, 1 mile inside the M25. 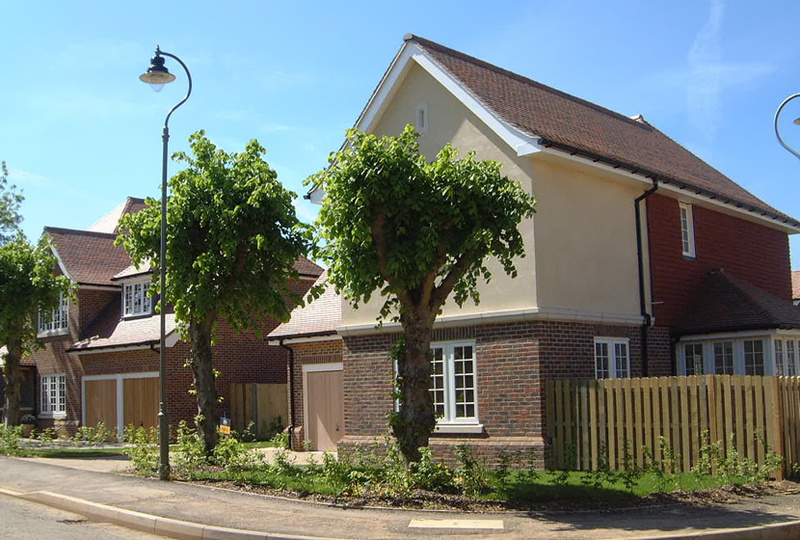 The 172 ha site includes 480 new or refurbished properties with several groups of sheltered housing units built by the Guinness Trust. 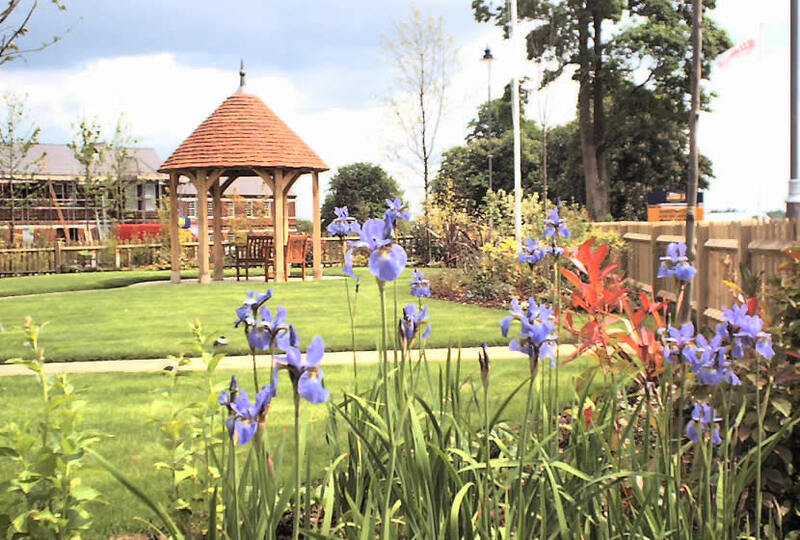 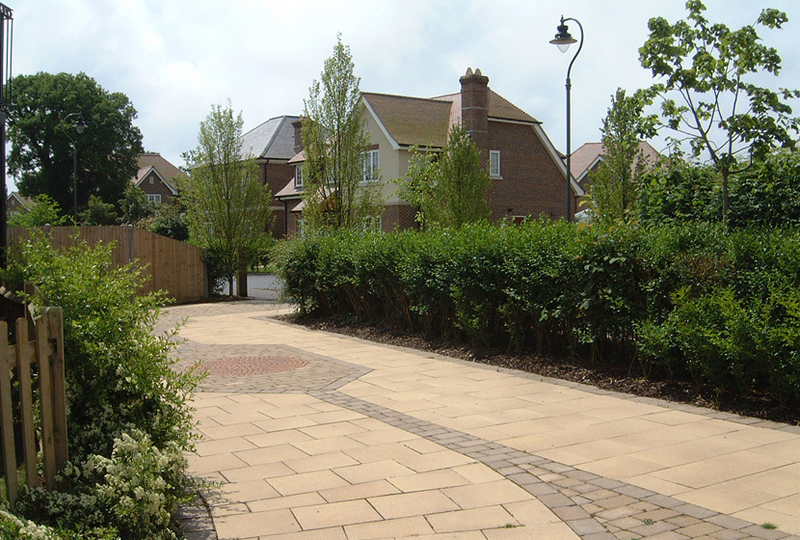 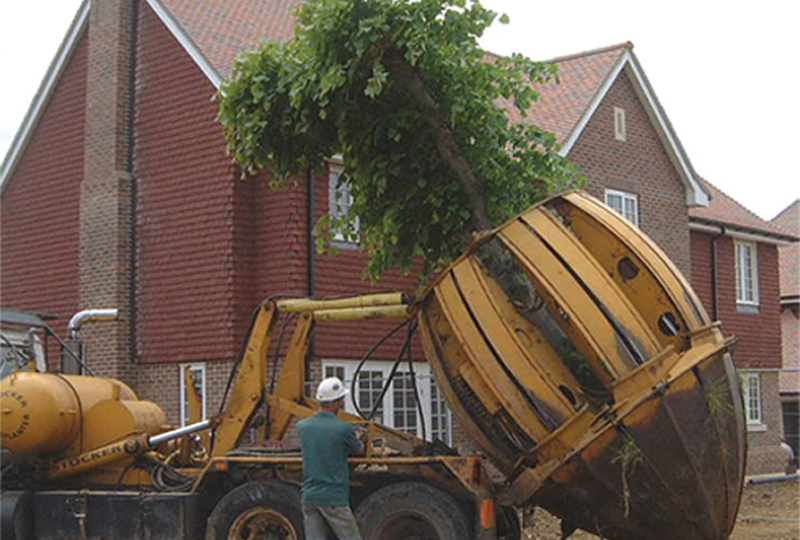 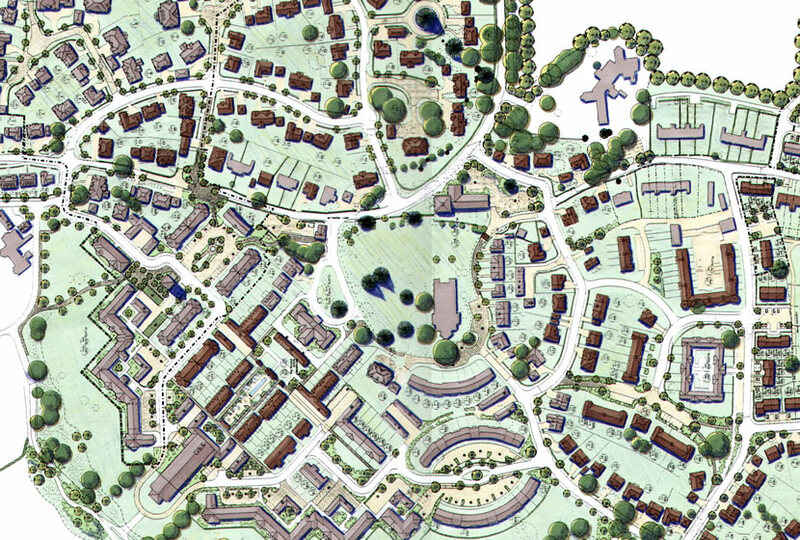 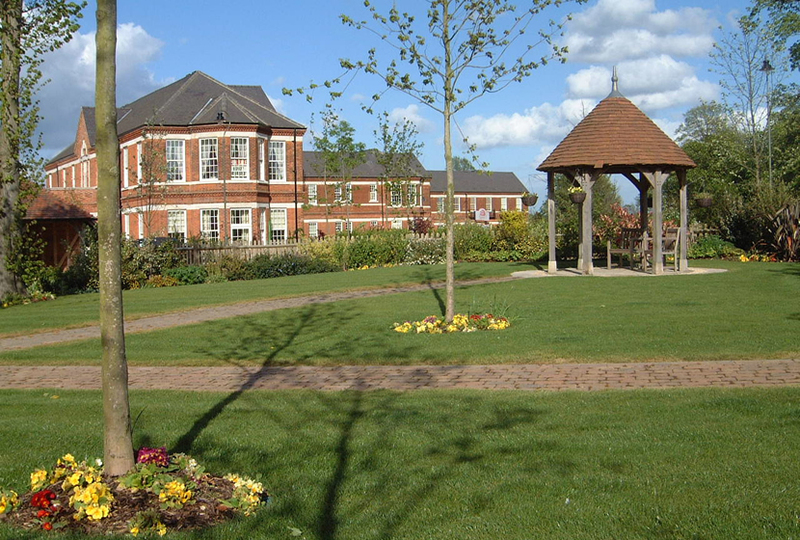 The development is located within a beautiful parkland setting that contained 1,250 existing trees & over 1ha of public open space with several equipped play areas.